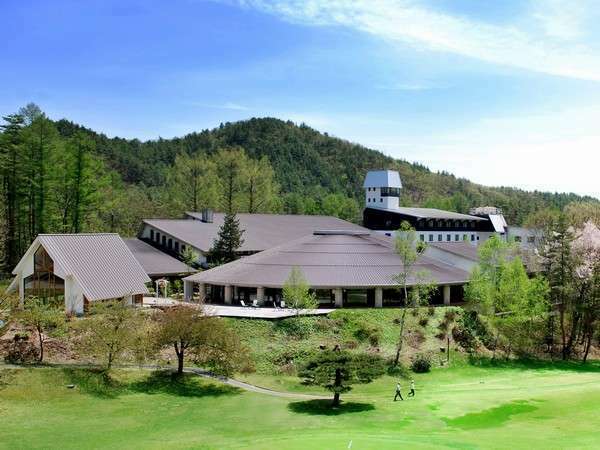 Buena Vista means spectacular views.Hotel Buena Vista is the landmark of the city and offers the magnificent views of North Alps Mountains of Japan to the east,and Utsukushigahara-kogen to the west.It is one of the largest facilities in the prefecture. 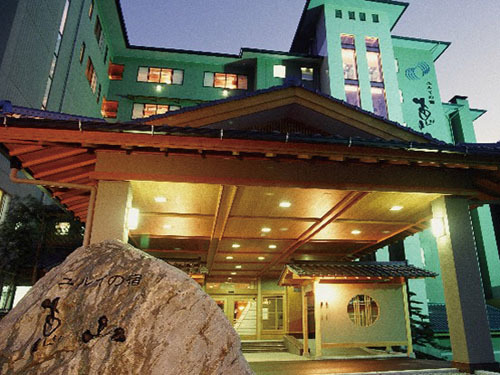 Matsumoto Hotel Kagetsu has 100-years of history and people in Matsumoto know its name and fame. It is located in Agetsuchi and close to The Matsumoto Castle, one of the national treasures in Japan. It is convenient to visit Kamikochi. Grand opening in Nov., 2017. 2-minute walk from JR Matsumoto Station. Located next to Matsumoto Bus Terminal, this is the great base for sightseeing and business. They provides visitors with better service, ample facilities and comfortable guest rooms. 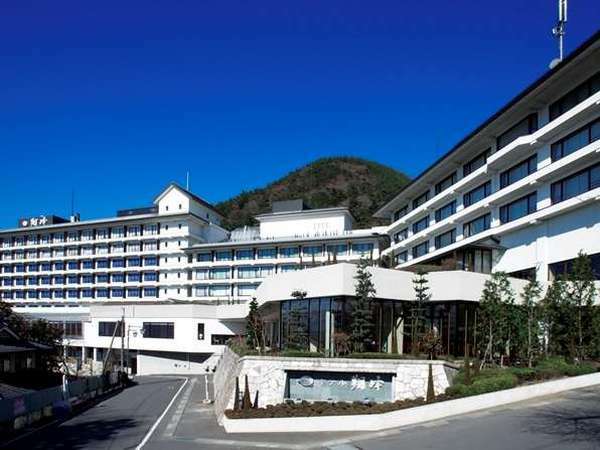 Ryokusuitei Keisui is the modern Japanese- style hotel located in Shinshu-Omachi Onsen hot spring resort. The hotel has three buildings and seven different baths. 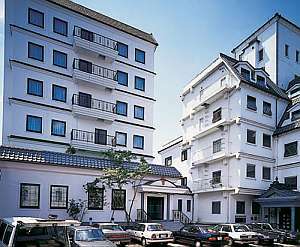 Toko City Hotel Matsumoto is at wonderful location just 2 minutes walk from JR Matsumoto Station. The front desk and restaurant are located on the tenth floor, where visitors can also enjoy a magnificent panoramic view of the Northern Alps on a clear day. 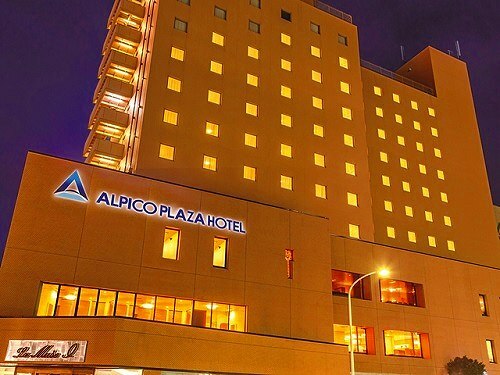 Hotel Mor-Schein is a very convenient hotel for both business and leisure, for located right in front of JR Matsumoto Station which is the base for touring Shinshu region. You would be enjoyed traveling Kamikochi, Utsukushigahara and North Alps. 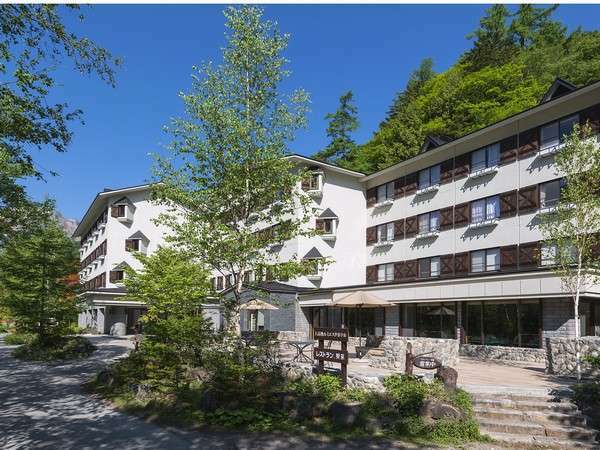 A resort hotel located at the foot of the North Alpine Route, surrounded by the full of greenery nature and the nearest hotel to Kurobe dam.Please enjoy the nature beauty all through the year, fresh greenery trees, alpine flowers, autumn leaves and snow. 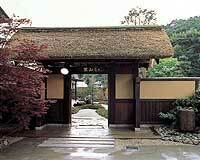 Izumiso is the long traditional Japanese-style ryokan faced to the main street of Asama Onsen. The motto is the good taste, hospitality and communication. The menu of the kaiseki dinner utilizing seasonal ingredients changes every month. Shirahone Hot Spring is located in the middle of Kamikochi in Chubu Sangaku National Park and the Norikura plateau. 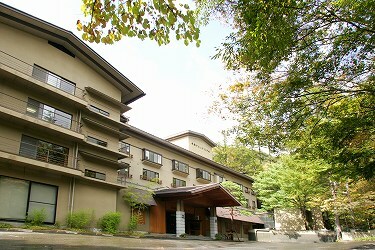 Shirafune Grand Hotel is the Japanese-style ryokan with modern facilities. It is known as noted hot spring bath and open-air bath. Yuttarinosato Inaka is spa resort ryokan and offers healing and relaxing.Please enjoy a footbath and feel as if walking in the water.The hotel is equipped with various types of open-air baths and esthetic facility.Japanese course dinner is very popular. 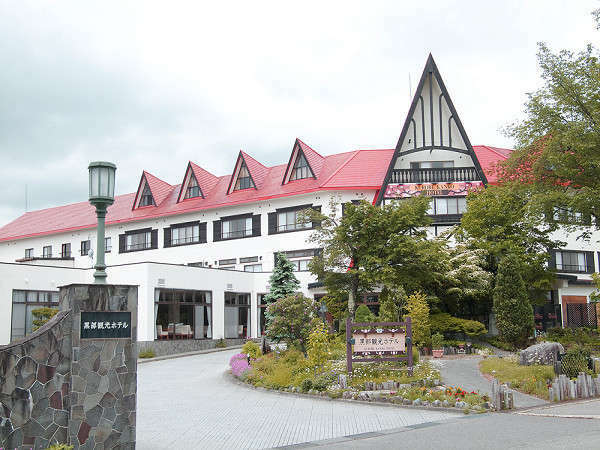 Kurobe Kanko Hotel is standing among the beauty of nature and red roof building in the Omachi hot-spring resort. It is also commanding the magnificent Northern Alps mountain range at the start of the Tateyama-Kurobe Alpine Route. Hotel Shoho is located on a hill in the suburbs of Matsumoto, and offers an impressive view of the sunset and a beautiful night view of Matsumoto. The hotel is substantially equipped with main bath, Jacuzzi bath and the open-air rock bath. 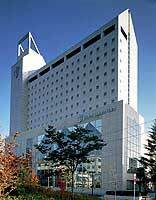 Tateyama Prince Hotel is located at North Azumino and the foot of the magnificent Northern Alps of Japan. It is only 20 minutes away from Tateyama Kurobe Alpine Route. The 7 stories building is made of reinforced concrete with a modern design. 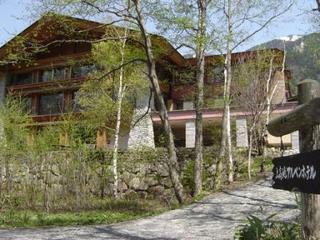 Hotel Shirakabaso is located by the Kappa Bridge in Kamikochi Heights, one of the most scenic mountains of Japan. Stay and enjoy the mountain kaiseki cuisine of the hotel. 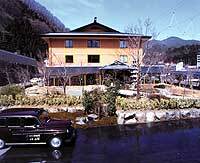 Kamikochi Onsen Hotel is the Japanese-style hotel with 3 different hot spring fountainheads and boasts the open-air bath as well as main bath. 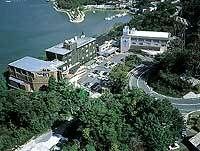 The hotel is located along River Azusa, near the Weston Memorial between Kappa Bridge and Taisho-ike Pond. 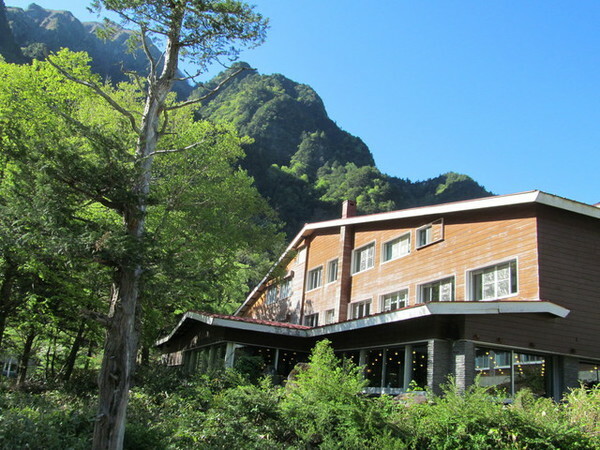 Kamikochi Alpen Hotel is five-minute walk from Kappabashi and offers the great view of Hotaka Mountains from every room. Please enjoy the fresh green in spring, hiking in summer and autumn tint. Kamikochi Shimizuya Hotel is an elegant spa and resort hotel which reminds the impression of Europe, and facing the emerald green-colored Azusa River. Every room offers the sumptuous view of the mountains. The dinner is served full course of French. Hirugami Onsen is the base of leisure for Kiso Gorge and Ina Gorge and found in 1973 when planning a new JR railway line. 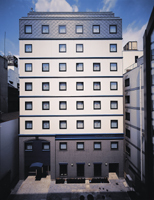 Yumoto Hotel Achikawa is the first established Japanese-style ryokan and new building has grand opened in 1999. Located in the best view point to overlook the Ena Gorge. Seasonal beauty can be seen from the lobby, open-air bath and main bath. Our seasonal Kaiseki cuisine is delicious and popular. 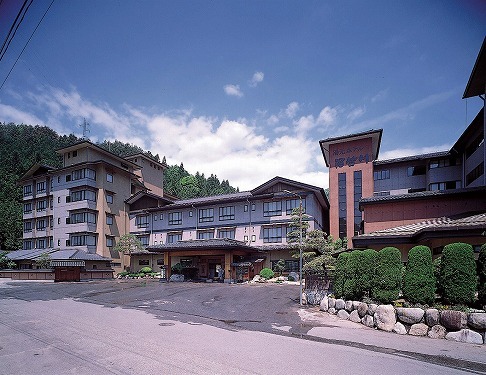 Hirugami onsen resort is situated in the south of Shinsyu in Nagano prefecture. 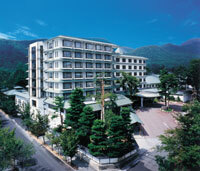 Hirugami Grand Hotel Tenshin has renovated in July 2004. Please enjoy and relax in a large bath offering a good view. The building is designed for wheelchair access. Yurui no Yado Keizan is a quiet traditional Japanese-style ryokan located among the mountains. Please relax and enjoy the open-air bath commanding a fine view of the garden and cuisine fresh from local products. 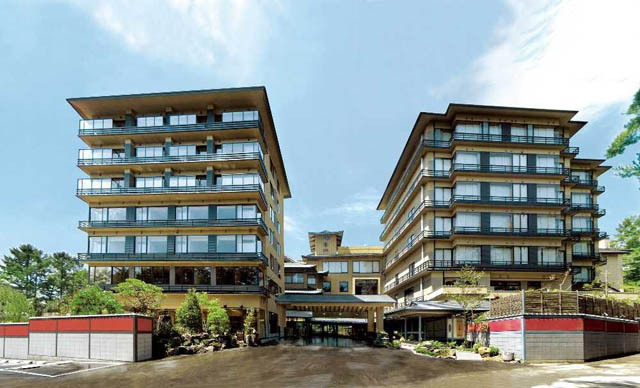 Hotel Ambient Azumino is one of the largest resort hotels in Nagano Prefecture. 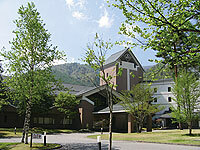 It is at the convenient location from Matsumoto, Kamikochi and Kurobe and an ideal base for sightseeing. Oyado Sansui was opened in April 1997 under the theme to escape the city life and set the mind free enjoying the gardens and historic journey. The Kyoto-style garden with waterfall, rock and flowers in season will heal the mind of travelers. 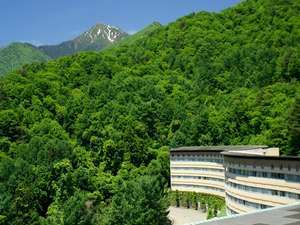 Hotaka View Hotel is a stylish hotel which stands in the woods of Hotaka in Northern Alps Mountains of Japan. The hotel owns the promenade in the site of 138600 square meters and the atrium lobby shows the four seasons of Azumino.